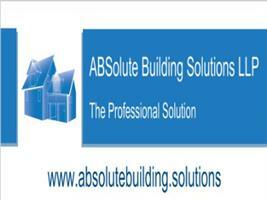 Absolute Building Solutions - Builder based in Gillingham, Kent. Fast, efficient, and honest, ABSolute Building Solutions has become a reputable building service. Our team is up for every job no matter how small, managing projects with the skill and experience our clients have come to expect. We want our customers to be satisfied with our work, which is why we provide open communication channels throughout the duration of each project.